Welcome Home!!! 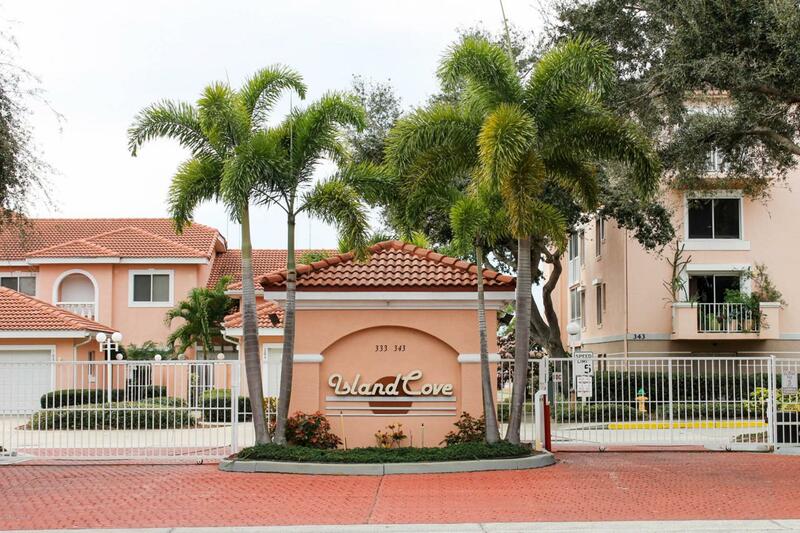 Beautiful Sought after Island Cove Condo. This unit Defies the typical condo feel with soring 14 ft ceilings. Really does make a difference! Extra large master bedroom with views of river. Master bath is roomy with double vanities and large tub. Walk-in closet is huge. The second bdrm is very comfortable. Third bedroom (no closet), office or sitting room is added bonus. Open concept, 8 ft sliders to 275sqft screened patio from living room and master. Lush views to river and pool area with shade producing oak just off patio. Enjoy the large pool, hot tub and clubhouse along with fishing pier. Unit includes architectural display niches, and custom drywall accents. Ac 2 yrs, washer 3 yr dryer 1 yr. Located in the Heart of Merritt island with shopping and dining close by.